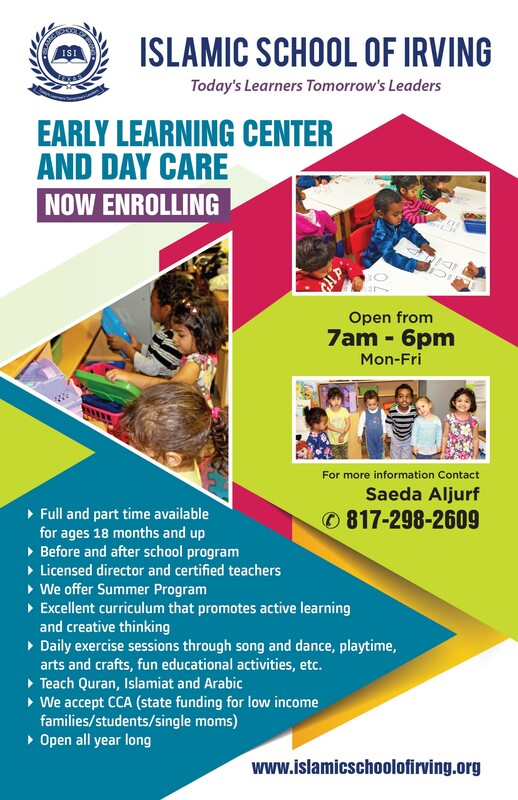 Our mission is to provide a safe and nurturing learning environment for young children. We strive to create an atmosphere which not only fosters independent and creative expression, but also recognizes the unique talents of every child. Our cheerful fun-filled setting provides each child with a playground for learning and enriching start to his/her education.